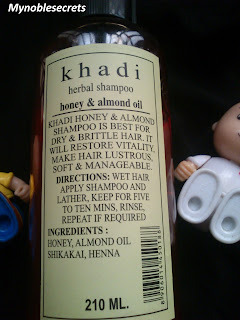 Khadi Herbal Shampoo Honey & Almond Oil is best for Dry & Brittle Hair. It will Restore Vitality, Make hair Lustrous, Soft & manageable. Wet Hair, Apply Shampoo and Lather Keep for Five to Ten Minutes, Rinse, Repeat it required. Honey, Almond Oil, Shikakai, Henna. This Shampoo comes in a Sturdy plastic bottle with lip cap Open. Inside the Flip cap open there is a pressed cap also their for preventing the leakage while travelling. This Shampoo looks maroon in colour and smells like my childhood days shampoo. I couldn't remember the name of that olden days shampoo, but it came in a tiny white bottle. Those days Shampoo is like dream for me because My mom is very strict and she don't allow me to use shampoo. I have to say this Shampoo Fulfilled my expectations. 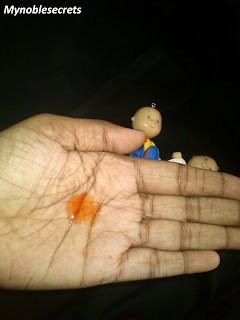 It lathers well and cleans dirt from the scalp and hair very well. It is not stinging eyes horribly. Leaves Hair super soft and Shiny. My dry ends of my hair became soft. I have to say this is a good shampoo and Herbal one. I loved this shampoo very much and I am going to buy this shampoo again. There is no need of conditioner for this shampoo. 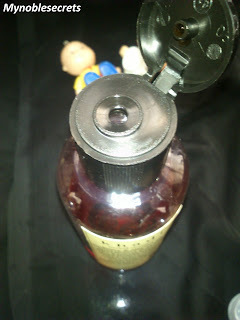 The shampoo itself doing both the work and makes the hair soft and manageable. The almond, honey, shikakai and henna ingredients present in this shampoo are too good for hair care. Almond and honey is the best natural ingredients for moisturizing both skin and hair. Henna is best for conditioning hair and leaves the hair silky and shiny. Herbal Ingredients and Almond is good for Hair. 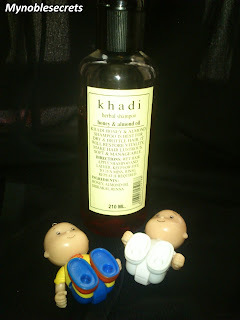 Oh Khadi products are organic ones so I had a perception they must be expensive, but this one is really a budget buy! Do they have anti dandruff shampoos or oils?